Indians are increasingly becoming ambitious about entrepreneurship, if a recent study is to be considered, which says more and more employees here are seriously thinking of leaving their jobs to start their own businesses. The Indian average is more than any other country. 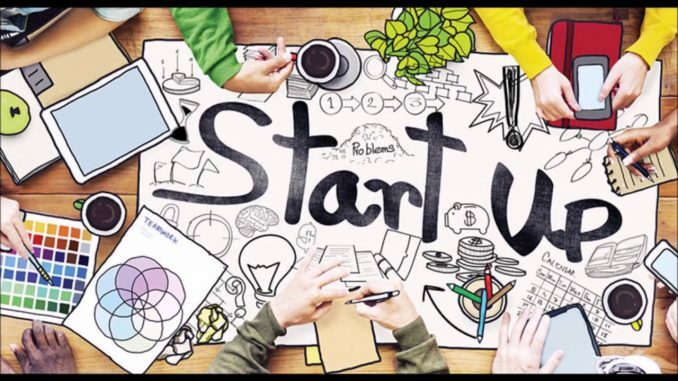 The survey by Dutch multinational human consulting firm Randstad Workmonitor stated that 83 per cent of Indian workforce would like to be entrepreneurs, much higher than the global average of 53 per cent. It also revealed that the inclination towards entrepreneurship is highest among workers aged between 25 and 34 years. Why are Our Youths Inclined Towards Entrepreneurship? The attraction of Indian youth towards entrepreneurship and startups has been fostered by India’s current scenario and the Government of India’s promotional schemes. According to industry stalwarts, India has become an emerging market for global investors and entrepreneurship is majorly contributing to the country’s economy. Entrepreneur India talked to a few industry players to know what triggered them to leave their lucrative corporate jobs and start up. After working in giants like ITC, Xerox and LG Electronics as a senior executive in sales and marketing, Sheela Panicker pined for the freedom to execute her ideas. And that’s when she left her corporate job, after working for four years, to start brand management company Enright Direct. “Owning a business gives you flexibility and creative freedom, which you do not get as an employee working under someone else’s leadership,” said Panicker. 29-year-old Neha Bahri, Founder of Bconnect Communication, started her own organization after doing a corporate job for three years. “The reason why I quit my corporate job was to fill the gap in the industry. While I was working as a full-time employee with a PR company, a number of firms approached me for freelance work as their budget did not meet with packages that a company usually offers. I wanted to offer them services in affordable prices as there are a plenty of them. That’s how I began my journey as an entrepreneur,” told Bahri. The startup world is full of success stories. From India’s biggest e-commerce player Flipkart to Mu Sigma, Paytm and Ola — companies have contributed significantly to help India bag the number 3 position. Media reports say more than 19,000 startups are currently operating in India. With the number of accelerators and incubators increasing by 40% every year, startups are staring at a bright future. India is currently the third largest market for tech startups in the world. In addition to this, digital economy and an increased use of smartphones in connecting people have attracted investors to the Indian subcontinent. Past couples of years have seen big global names like Alibaba Group, Tiger Global, and Temasek, Japanese giant SoftBank betting big on Indian startups.